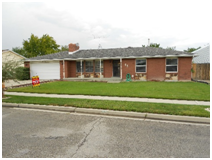 "Brandon has been excellent and attentive from the day we listed and throughout the process of our sale. 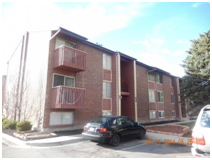 Being a tenant occupied property, this has been a difficult process, and Brandon is very patient and accommodating. He worked hard for us, and we really appreciate it!" 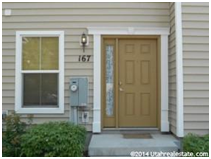 "I would like to thank Brandon for putting together such a sweet deal for me on my near new town home. Brandon acted as a Limited Agent, but showed 100% attentiveness on any question or need I had through the buying process. I am very happy in my new home, and as a first-time buyer, it was nice to have such an accommodating and professional agent. 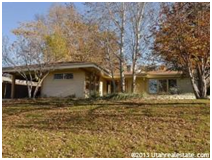 I would highly recommend Assist 2 Sell, Brandon and Frances [at Inwest Title] to all!" Brandon was quick to respond to my initial inquiries and was very patient with me and my stress as there were issues beyond either one of our control. (house financing fell through once, and the second buyer was making change requests and also had financing issues). Brandon listened to my rants, and always kept his cool. When there were pricing changes he made those updates right away and printed new flyers. 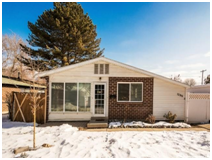 “Brandon went way out of his way to help me find a condo in Salt Lake City. I lived in the state of Washington and did this all long distance. He took the time to get me more pictures of the property, got me the price I wanted, helped with getting carpet cleaners and others into the property for me. Was on top of everything all the way thru the process. “Brandon is an excellent agent. He was patient in showing us as many houses as it took. He was always looking out for us. He is professional and fun to work with. June 2014Brandon listed a house for us recently and we found him to be very attentive, knowledgeable, easy to work with and fun. He sold our house so quickly we couldn't believe it. I would highly recommend him to buy or sell a home! I have worked with other realtors in the past and he is by far the best to work with! 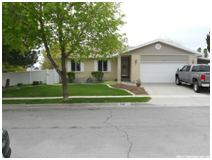 “Brandon helped me find multiple homes that fit exactly what I was looking for. I was quick to pick out my favorite but he made sure I took the time to see all my options and put my needs before his. “My experience with Brandon was fantastic. He knew the area (Rose Park) very well and provided me with plenty of housing options based on what I wanted/could afford. 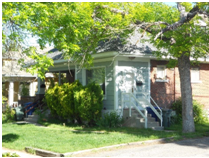 I found a great house in my price range in a short period of time. 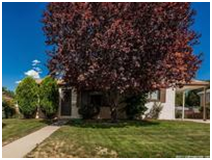 However, when my offer was accepted, we started having problems with the seller and/or the selling agent. Brandon kept on top of the situation and ensured that everything was taken care of. Brandon was never late for showings, always returned phone calls (on rare occasions where he did not answer), and was very easy to work with. "My experience with Brandon as my Realtor has been excellent. I haven't felt like I am being pushed into any decisions. I have been kept up to date with everything from being informed on interest rates, different house locations, offer status' and new house openings. 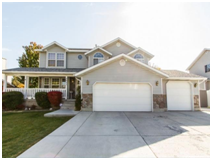 “Brandon is by far one of the most awesome realtors I've had the pleasure of working with. He's a hard worker and will go to whatever lengths it takes to help you find the home of your dreams. Not only is he good at finding you what you want he's very professional but also fun to work with. I would recommend him to anyone that I not only knew but people I don't know as well. He's an awesome realtor, we hope that when the time comes we'll be able to work with him again."